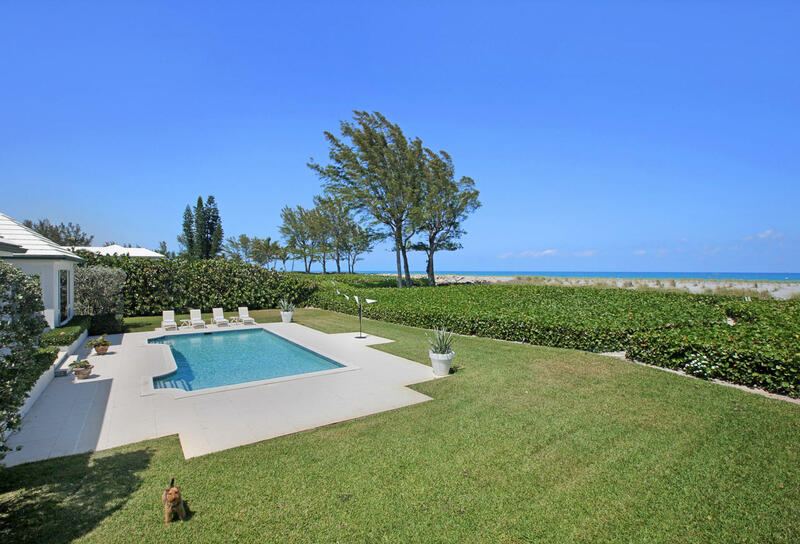 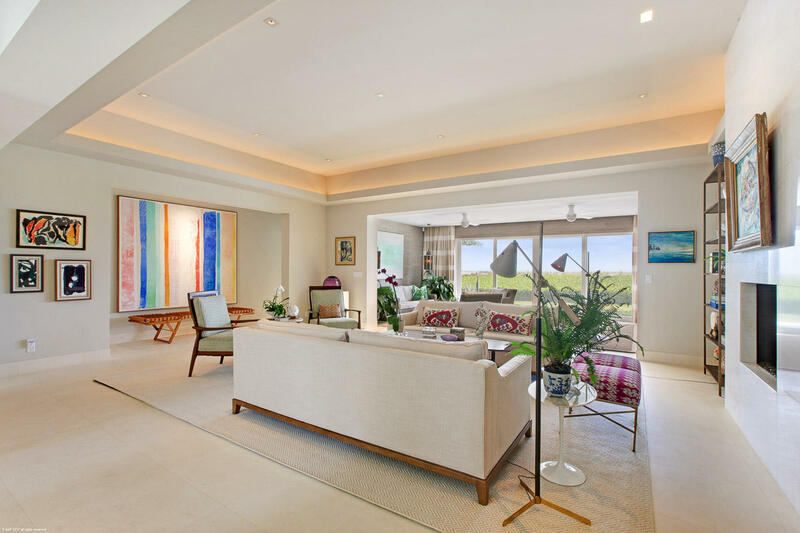 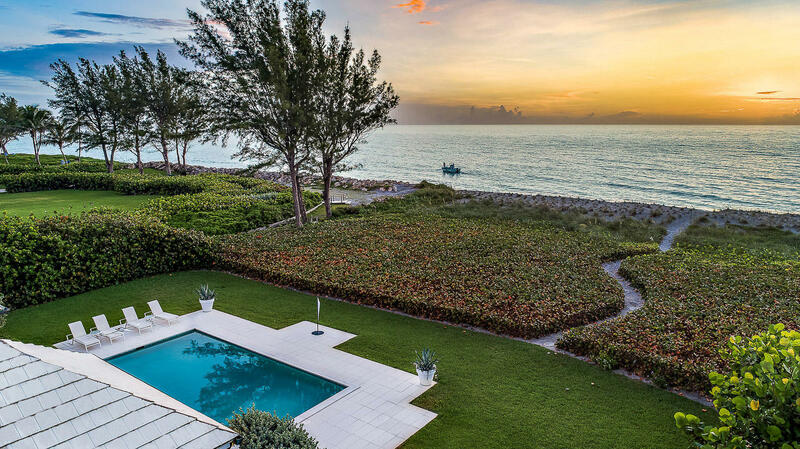 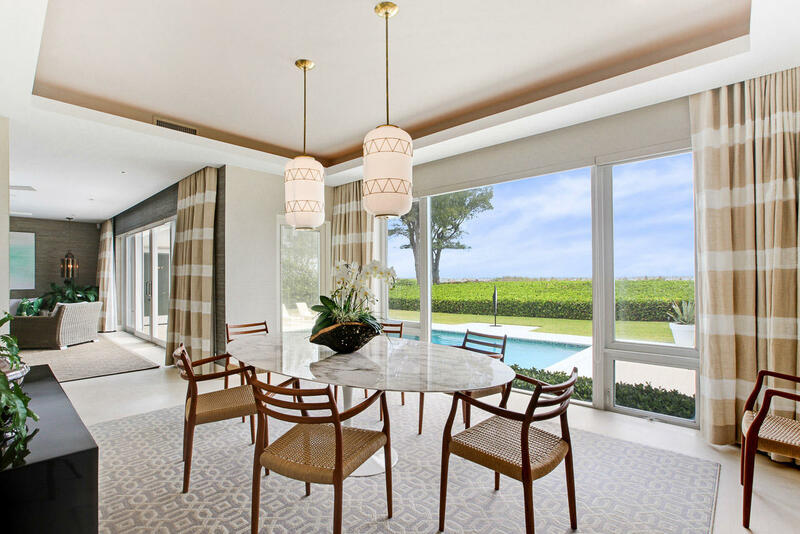 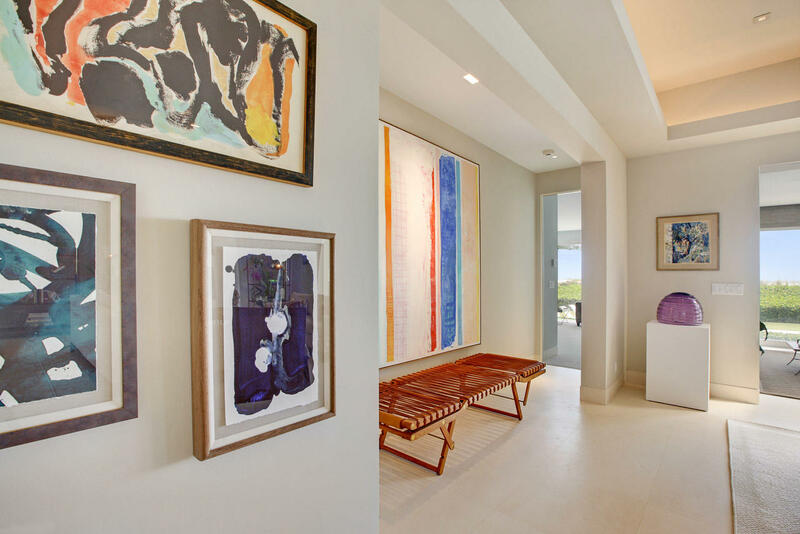 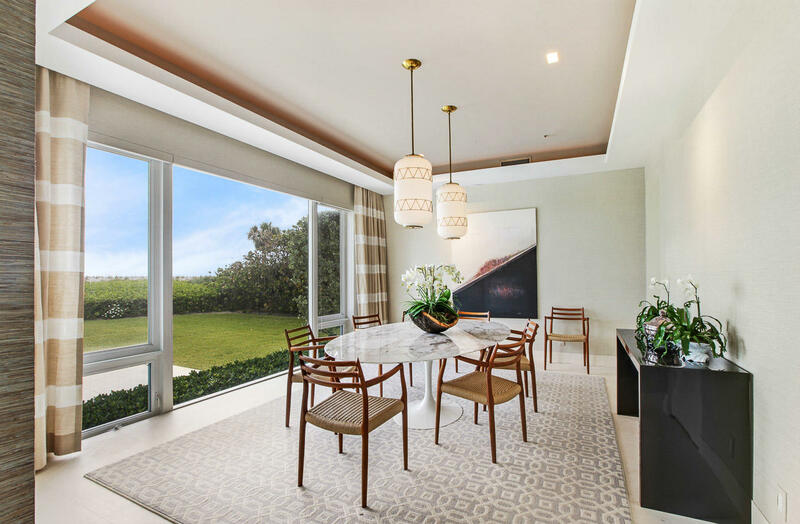 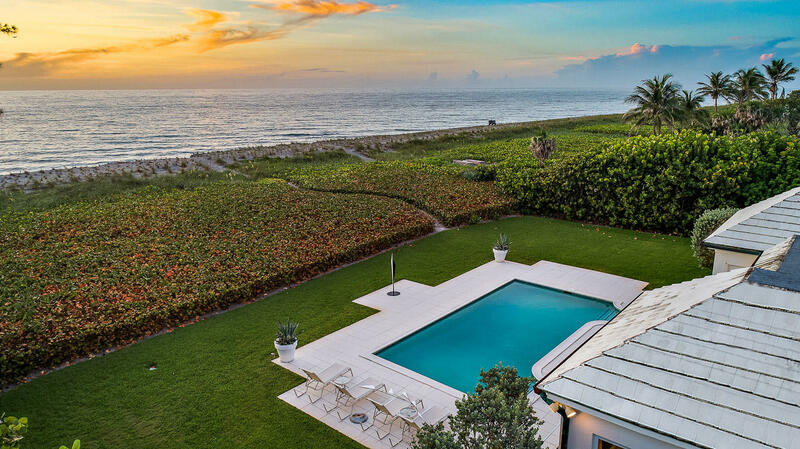 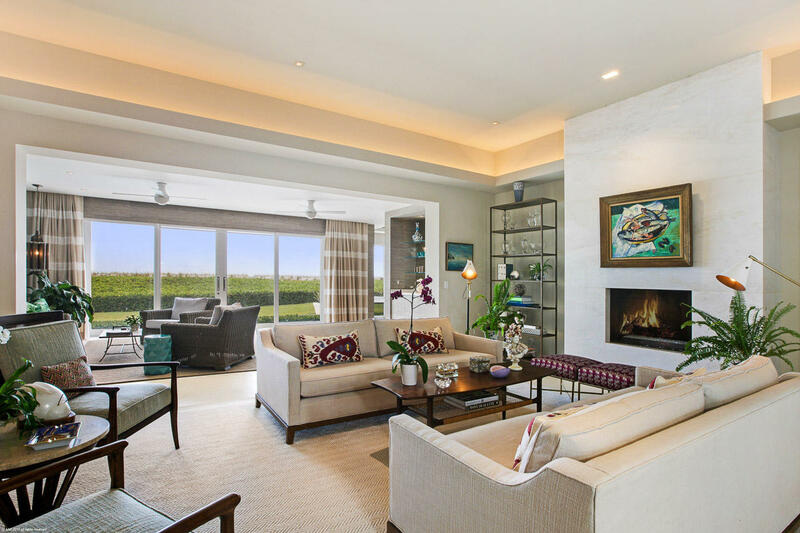 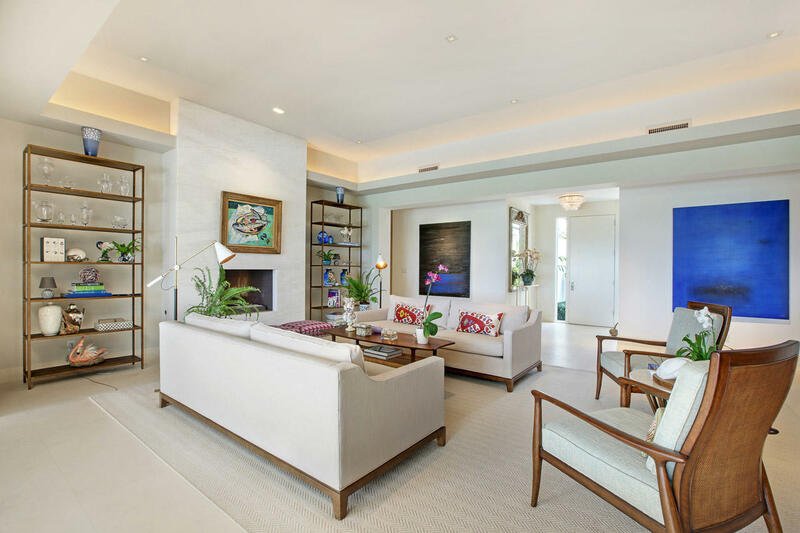 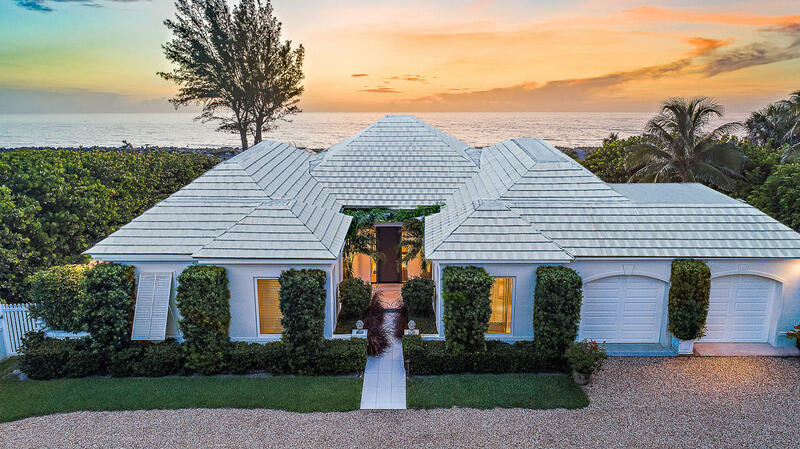 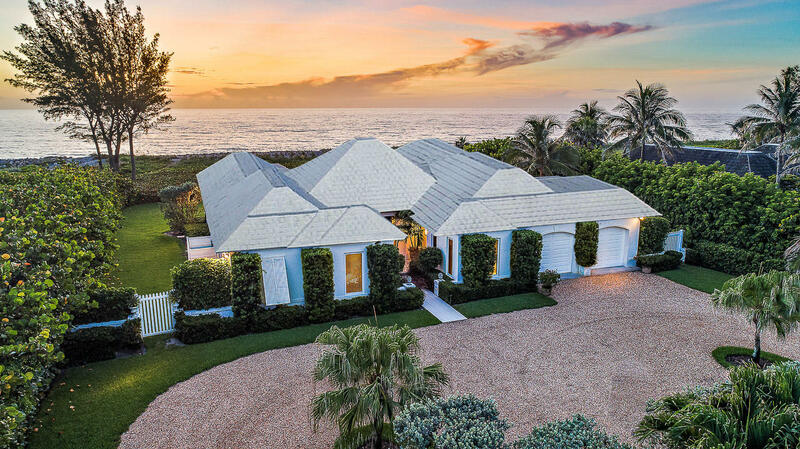 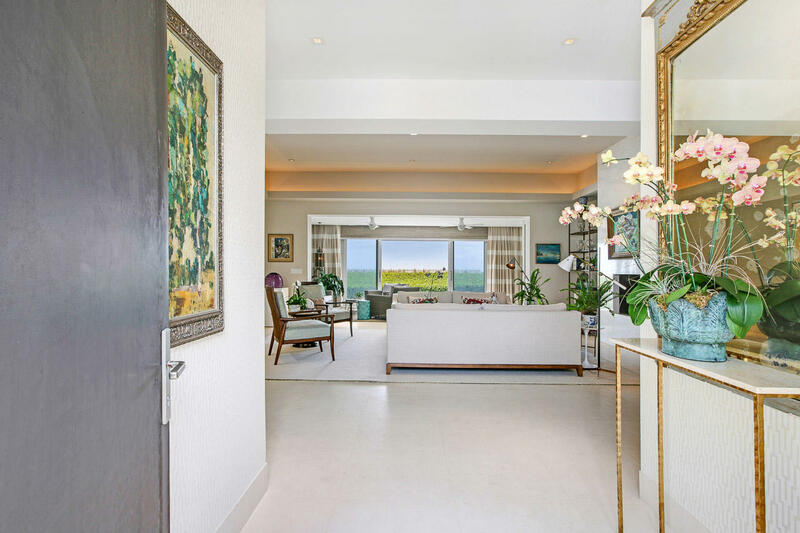 Public Remarks: COMPLETELY RENOVATED IN 2012, this spectacular 1 acre direct oceanfront property enjoys 120' of secluded Jupiter Island beach frontage. 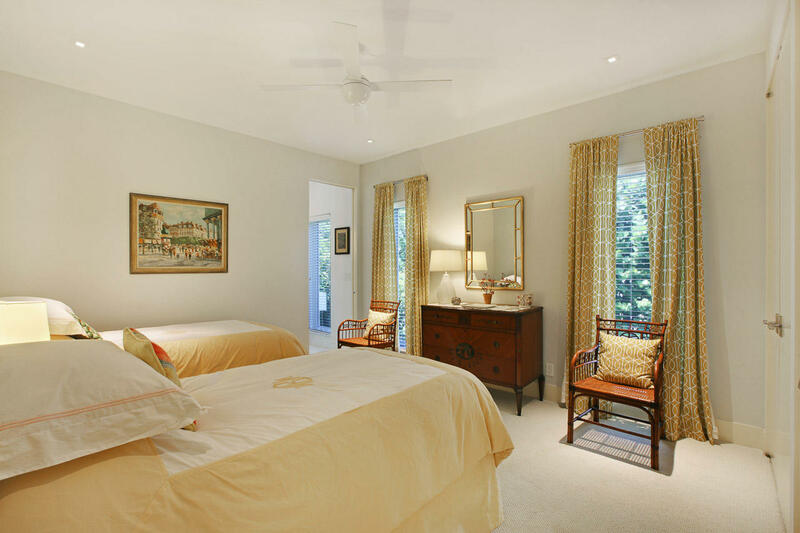 The sophisticated four bedroom house includes a study and has been finished with beautiful contemporary architectural details throughout. 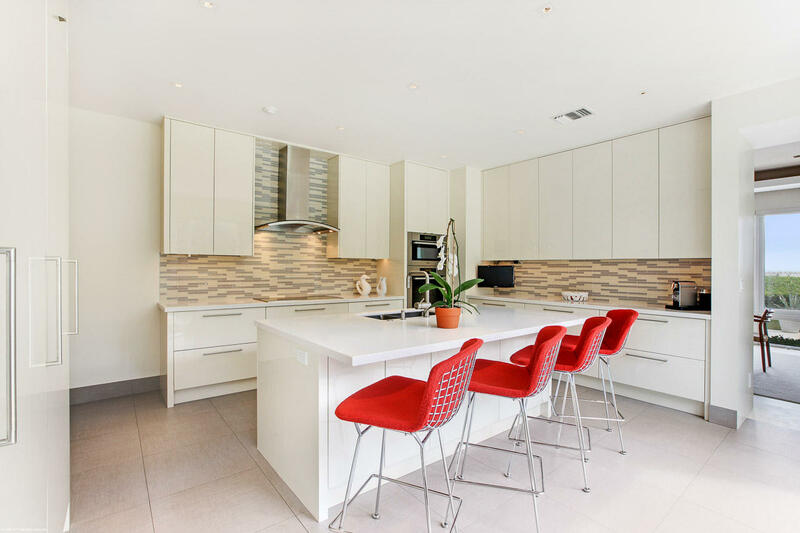 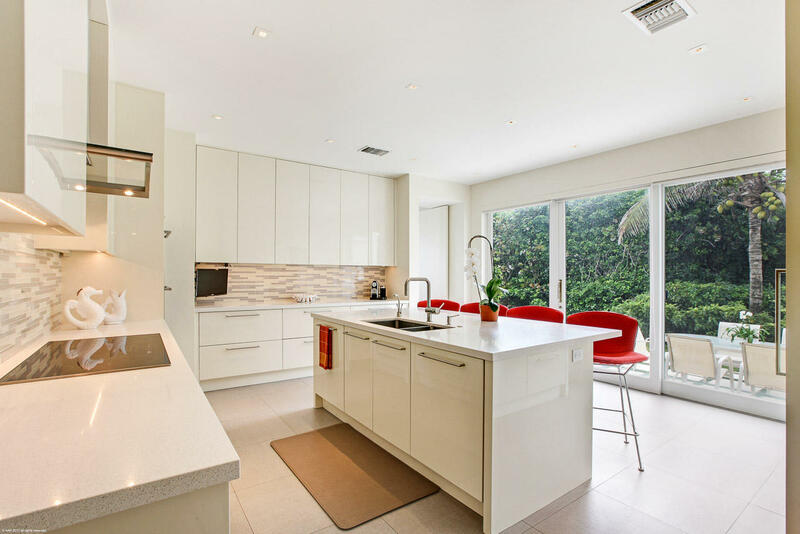 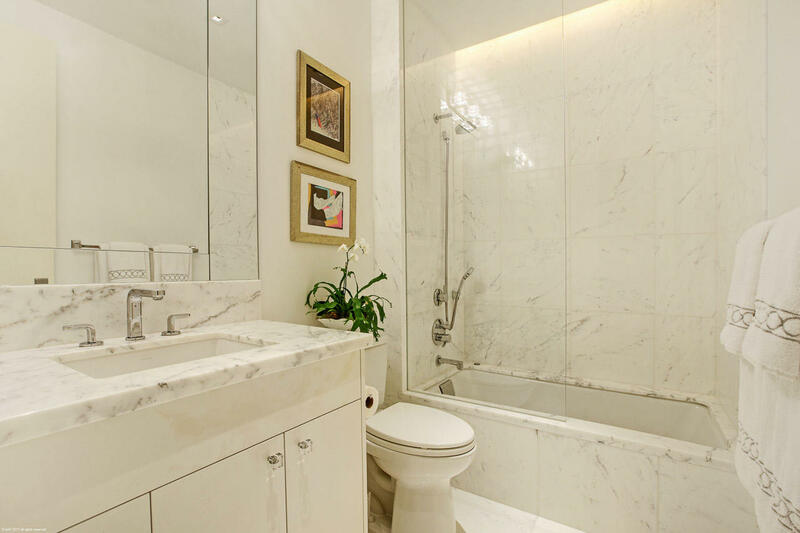 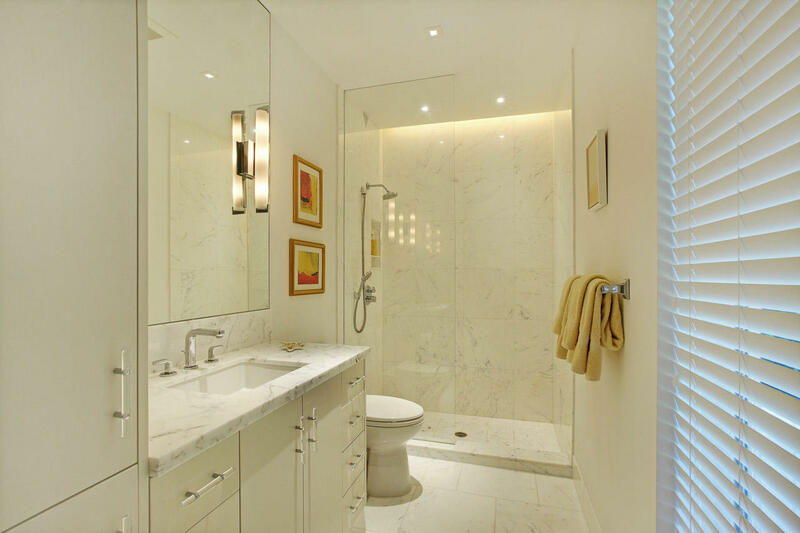 The kitchen incorporates top of the line appliances and the baths are designed with elegant marble and tile. 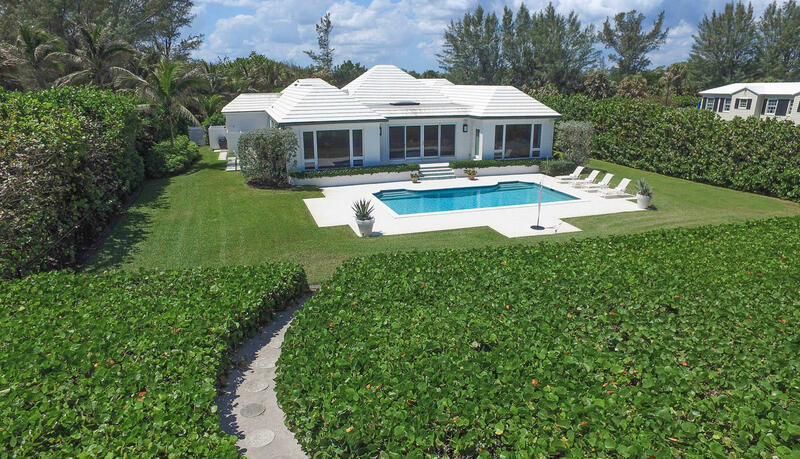 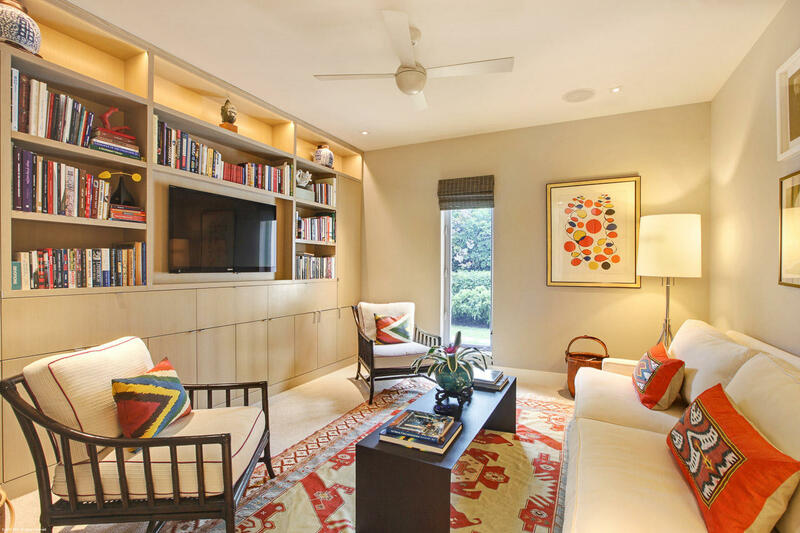 It features large entertaining spaces which overlook an inviting pool area surrounded by lush green lawn. 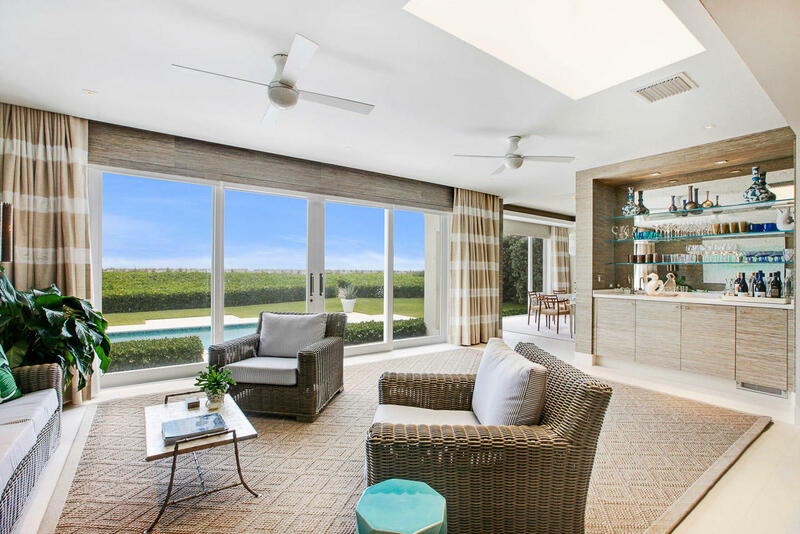 This Island oasis is flooded with light from tall, wide windows and doors and offers SIGNIFICANT EXPANSION POSSIBILITIES up to approx. 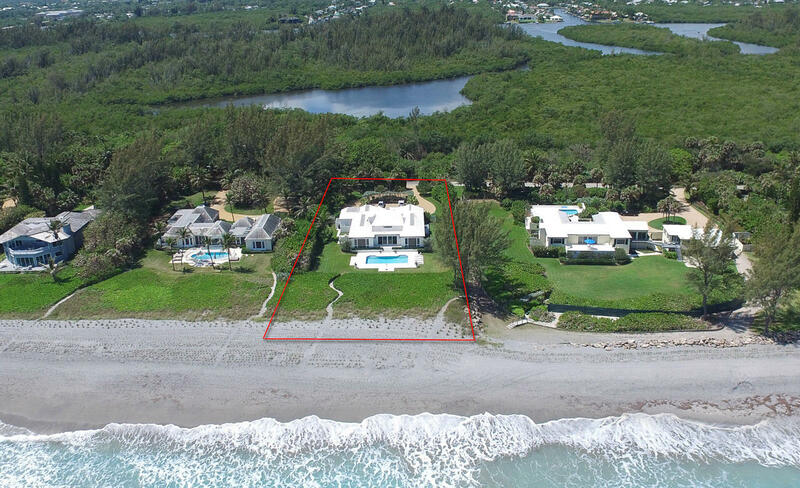 7500 to the existing house or one could build a new guest house. 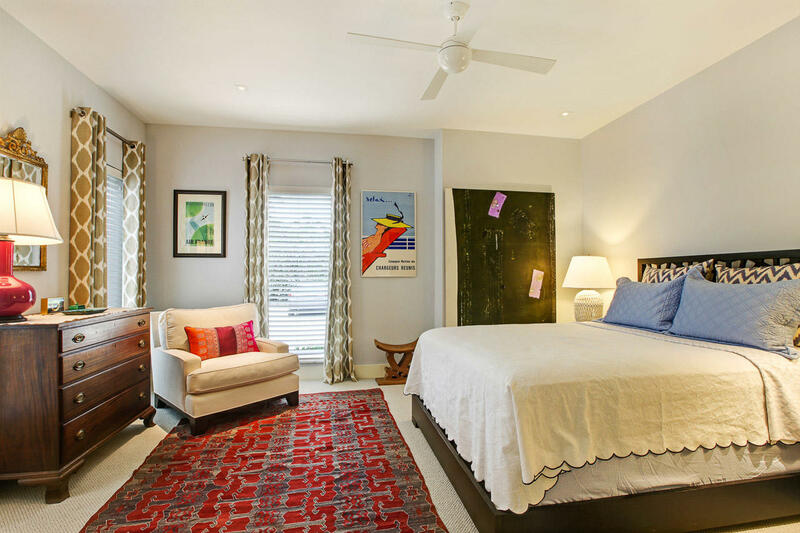 Attached two car garage is spacious enough to accommodate golf cart storage and water toys.